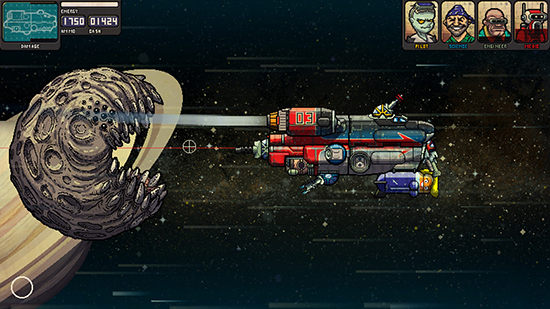 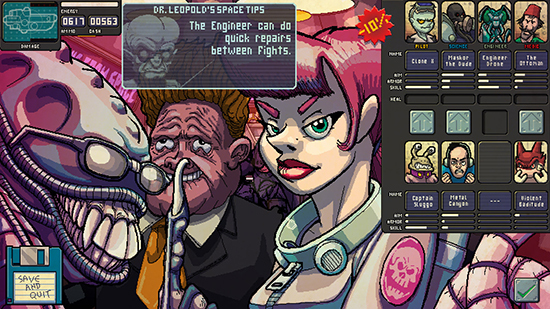 Experience a weird, relentless solar tour in this absurd space roguelite. 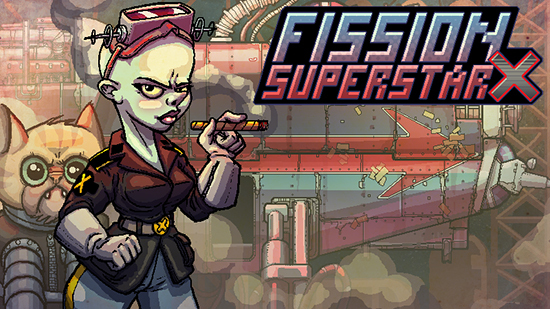 Fission Superstar X is now set to launch in Spring 2019 for $14.99 on Xbox One and Windows PC. 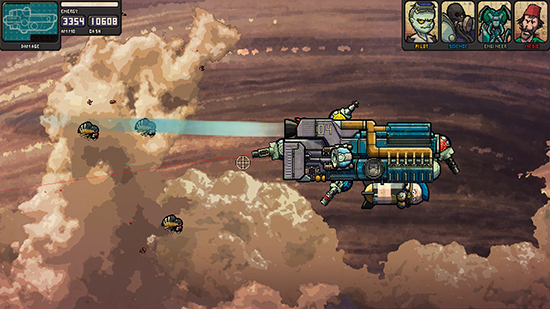 The adjustment in release window from its original January date is to allow the developer the time required to offer a more polished product.